The influx of ‘youth team’ academy starlets augurs well for the future of Coventry City with transfer fees now a distant memory. 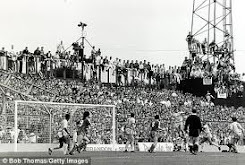 In the late 70’s and early 80’s there was a steady stream of brilliant young talent on show at Highfield Road as the club’s reputation for providing opportunity at first team level shone through. Sadly, many of the stars on show were sold by the summer of 1983 and moved on, some to greater things, others not. 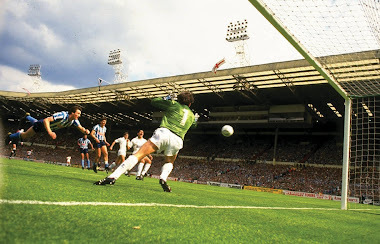 Bobby Gould wheeled and dealed in the transfer market to bring lower-league talent to Highfield Road and three seasons later Ogrizovic, Peake, Gynn, Kilcline, Houchen and company thrilled millions at Wembley in our finest hour. 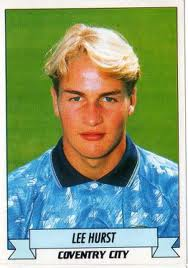 In February 1991 Nuneaton-born Lee Hurst, aged 20, was given his first team league debut at Wimbledon's Plough Lane by Terry Butcher. 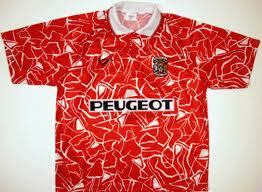 He would light up the inaugural Premier League campaign, season 1992/93, as part of Bobby Gould’s entertaining side during his second spell as manager.Wearing the number eight shirt, Hurst partnered Stewart Robson and then Lloyd McGrath in a City side that would finish 15th after becoming the first leaders of the Premier League and winning their first four away games. When Villa were swept aside on Boxing Day City sat fourth and by the beginning of March they were fifth only to fall away during the run-in. One of the outstanding results of the season saw Blackburn Rovers defeated 5-2 at Ewood Park in a fixture remembered for a fantastic long-range strike from Hurst (forward to 1:10 mins). 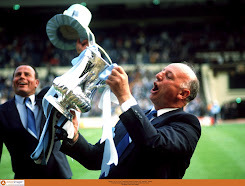 His energy and left-foot gave balance to the all-action styles of Robson and McGrath and it was a huge loss when he was sidelined through a knee injury the following pre-season which led to his retirement. 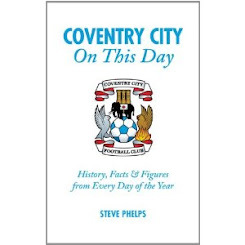 Lee Hurst’s final game for Coventry came in the 3-3 thriller with Leeds on the final day of ‘92/93, also the final sighting of the Spion Kop before its demolition. 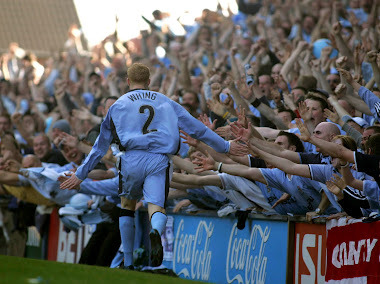 He never scored a senior goal at Highfield Road but his style of play made him hugely popular with the City support and he was a hard act to follow. 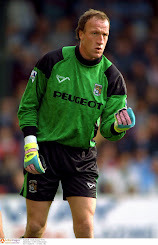 Last season he appeared at half-time on the pitch during Legends’ Day, 19 years after his last game for City, to huge applause, fondly remembered after all those years. In total he appeared 55 times for the Sky Blues and both of his goals came while wearing the ghastly red and white away kit of the time. If any of the academy starlets make the same impression as Hurst we will have some player on our hands to take the club forward again. 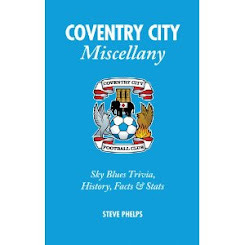 Not many City teams have hit fourth place in the top flight but Hurst was part of that side who managed the feat and with Mick Quinn's arrival they were great to watch.